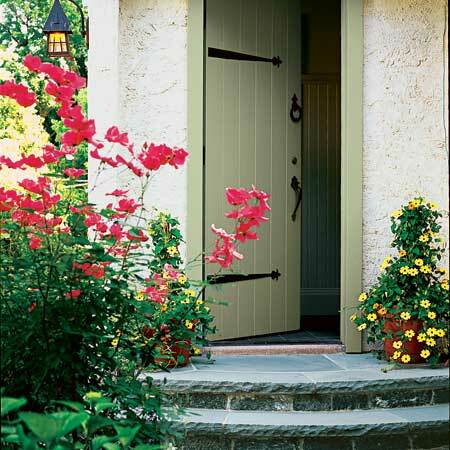 Old Sweetwater Cottage: How Much???? Love the old tin! Can't wait to see the final product? Jojo, me too! It's great to hear from my old blogger friends. Hugs! and our tank ran empty...and we don't live there...so yikes..I know what you mean...get this house done! Suz, heating 935 square feet will be lots better than 1700 we have now. Love the rusty blues...gorgeous colors...will be showing us larger pictures...can't really tell what it looks like yet. 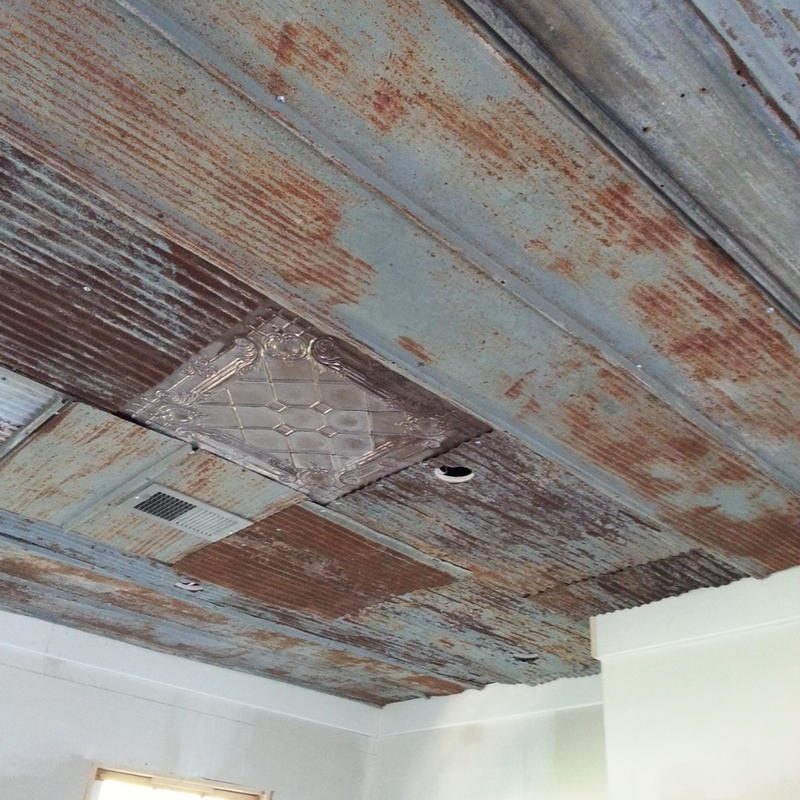 I love the old pressed tin ceiling - this is going to be fabulous and such a great idea. Thank you! Our electrician took a photo of it to show his wife. LOL. It definitely changed my entire decorative course. Hugs! I am in love with your ceiling! It looks amazing Janean. Sooo creative and unique. It's been so fun catching up with you. Please stop by to see us when you have a few moments. We'd LOVE it!! Edie Marie, I will stop by! Thank you for your kind comments. Big hugs! 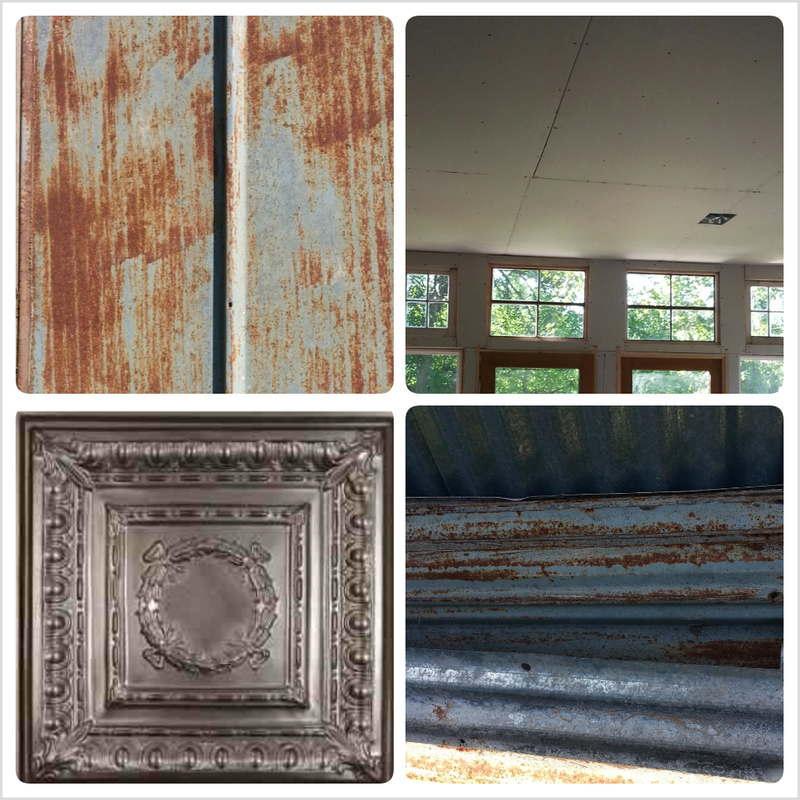 Coming from someone who used faux tin for a kitchen ceiling...I really love this!! Blondie, all the tin is real except the pressed tin squares. They're faux! The new metal squares would have cost us thousands of dollars for just the kitchen/dining/living room. So I painted these to look like our historical tin! I could've never afforded antique tin squares either. 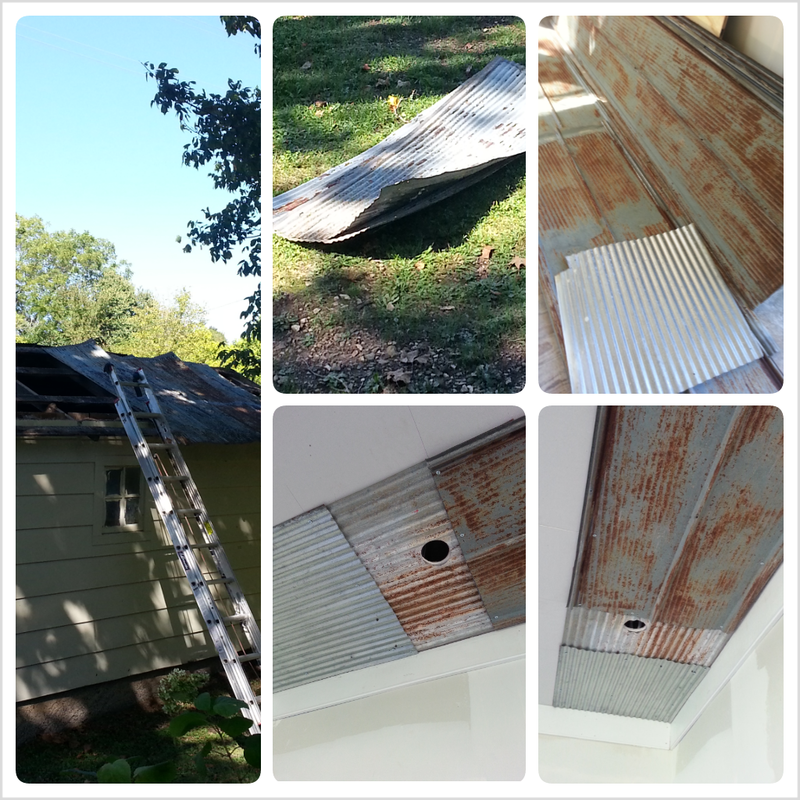 I may blog on how I did it. Hugs! I am going to love this cottage when you are done Janean! I love the ceiling! It was so good to hear from you. Merry Christmas to you too sweetie! I think your ceiling is an awesome idea!